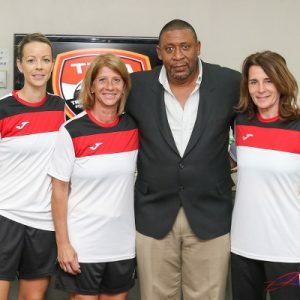 The Trinidad and Tobago Women’s National Senior Team closed off their 2019 World Cup qualifying campaign on the receiving end of a rout tonight, as they were mauled 7-0 by the United States in 2018 Concacaf Women’s Championship action in Cary, North Carolina. 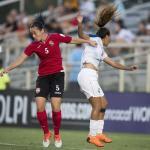 The Women Soca Warriors kicked off the contest with only pride at stake, while the hosts—already certain of a spot in the semifinal round—made nine changes to their starting team. 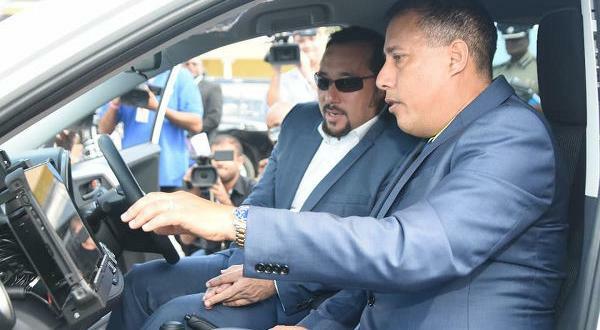 But, as expected, it was a mismatch; and Trinidad and Tobago were on the back foot throughout. Stand-in captain Alex Morgan opened the scoring from close range after nine minutes and then hit the bar on three occasions in the first half hour while Warriors goalkeeper Saundra Baron—one of five changes for coach Shawn Cooper—made a few outstanding stops. However, the goals flowed freely once Rose Lavelle doubled the Americans’ advantage in the 41st minute. USA scored twice before the interval and added three more goals in the second half. By the final whistle, USA outshot Trinidad and Tobago by an improbable 52 shots to zero—with 39 shots on target or against the frame of the goal—and had 75 percent ball possession. 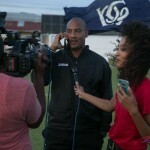 As the Trinidad and Tobago women were under siege, sport presenter Joel Villafana was simultaneously interviewing Trinidad and Tobago Football Association (TTFA) president David John-Williams on TV6. 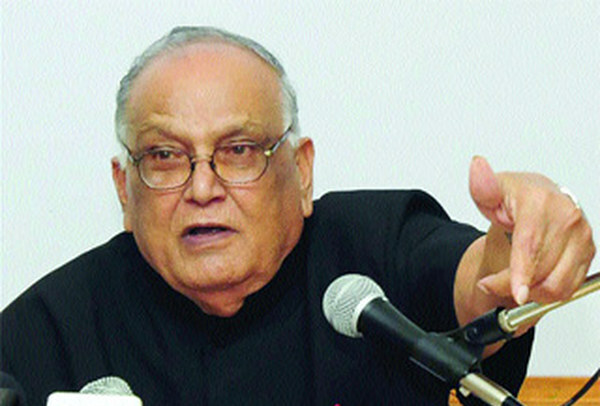 And John-Williams dismissed criticism by national women players, who claimed their programme had gone backwards since 2014, as “unfortunate” and incorrect. 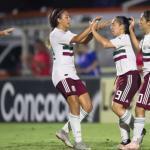 Four years ago, the Women Warriors beat Haiti and Guatemala at the group stage and were edged 1-0 by USA in their only defeat of the tournament in regulation time. In the knockout stages, they lost on penalties to Costa Rica and in extra time to Mexico. 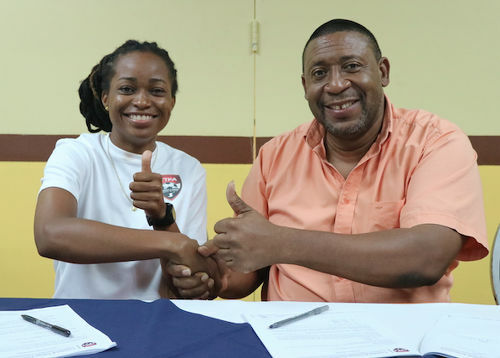 Photo: Trinidad and Tobago Women’s National Senior Team midfielder Dernelle Mascall (left) gets a one year retainer contract from TTFA president David John-Williams in March 2017. 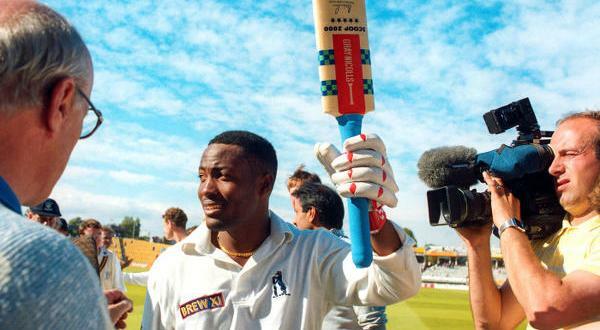 This time around, Trinidad and Tobago—blighted by administrative issues and injuries—scored once and conceded 14 times as they failed to collect a single point from their three outings. 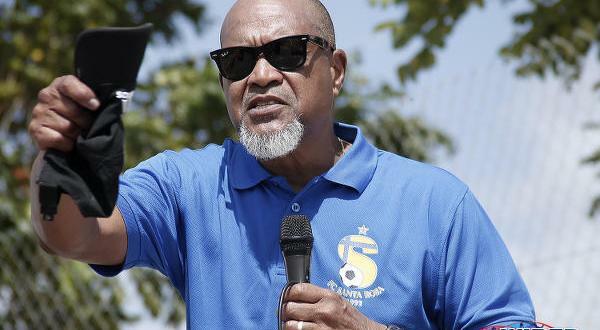 Cooper is expected to present a report of the tournament for the TTFA board before the end of the month when the local football body will consider the appointment of a full-time coach. John-Williams recently admitted that his administration is effectively bankrupt. 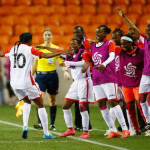 While Trinidad and Tobago’s campaign ended as it began, with chaos and embarrassment, Jamaica are on the verge of a place in the semifinals following a 1-0 win over Costa Rica while Panama booked a historic berth in the knockout rounds after a 3-0 win over Mexico this evening. 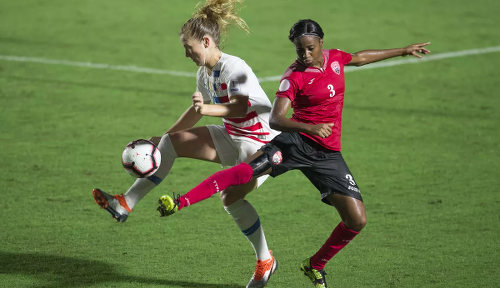 Trinidad and Tobago (4-5-1): 20.Saundra Baron (GK); 16.Shadi Cecily Stoute, 7.Jonelle Cato (17.Lauryn Hutchinson 12 [15.Shenelle Henry 46]), 4.Rhea Belgrave, 9.Liana Hinds; 6.Natasha St Louis, 18.Naomie Guerra, 2.Ayana Russell, 14.Karyn Forbes (captain), 11.Janine Francois; 3.Mariah Shade. Unused substitutes: 1.Kimika Forbes (GK), 5.Arin King, 8.Patrice Superville. Unavailable: 10.Tasha St Louis, 12.Kayla Taylor, 13.Jenelle Cunningham, 19.Kennya Cordner. United States (4-3-3): 1.Alyssa Naeher (GK); 5.Kelley O’Hara (11.Mallory Pugh 71), 4.Becky Sauerbrunn, 7.Abby Lynn, 19.Crystal Dunn; 16.Rose Lavelle (10.Carli Lloyd 46), 8.Julie Ertz, 9.Lindsey Horan; 17.Tobin Heath, 13.Alex Morgan (captain) (3.Samantha Mewis 60), 15.Megan Rapinoe. Unused substitutes: 18.Ashlyn Harris (GK), 2.Emily Sonnett, 6.Morgan Brian, 12.Hailie Mace, 14.Casey Short, 20.Christen Press. 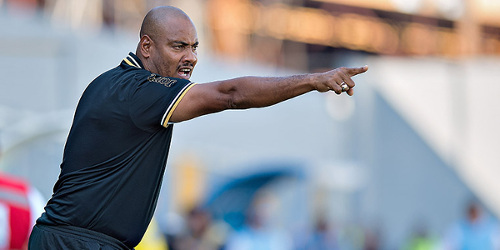 Photo: Trinidad and Tobago Women’s National Senior Team head coach Shawn Cooper gestures from the sidelines during the 2015 CONCACAF Under-17 Championship. USA 7 (Alex Morgan 9, 50, Rose Lavelle 41, 43, Crystal Dunn 45, Lindsey Horan 49, Tobin Heath 58), Trinidad and Tobago 0 at Cary, North Carolina. I love it when journalists subtly burn the hell out of people like John-Williams. Because John-Williams is really just burning himself.